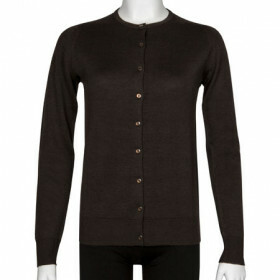 Hassop is a 30 gauge cardigan made from John Smedley's Sea Island Cotton. 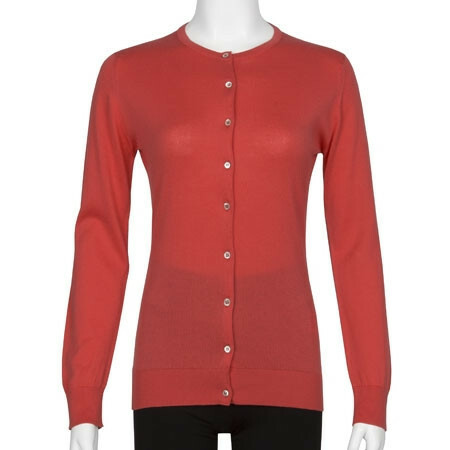 Featuring a crew neck and long sleeves, Hassop is the perfect layering piece to add a splash of John Smedley colour to your outfits. 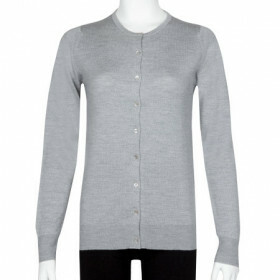 Hassop is a lightweight knit cardigan made from John Smedley's Sea Island Cotton. 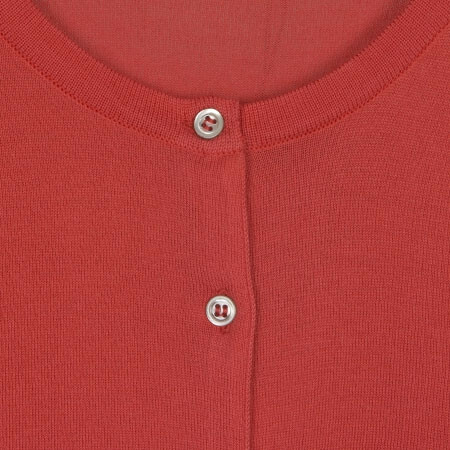 Featuring a crew neck and long sleeves, Hassop is the perfect layering piece to add a splash of John Smedley colour to your outfits. 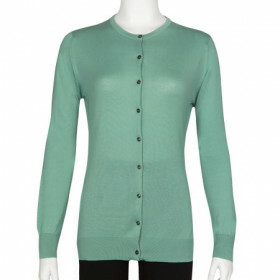 Womens Slim Fit - This style is our fashion fit creating a slim and close to skin silhouette. 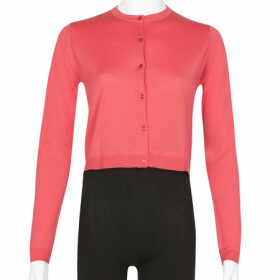 The waist is shaped, the sleeves and armhole are closer fitting and lengths vary according to individual styles. 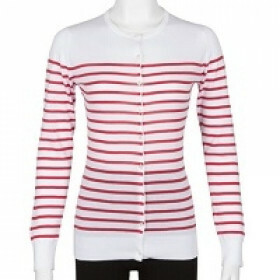 Our sizes represent the following British Sizes XS 8, S 10, M 12, L 14, XL 16, XXL 18.